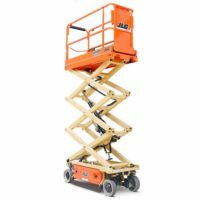 We have a range of high access hire equipment to boast about! 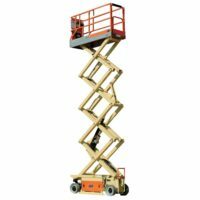 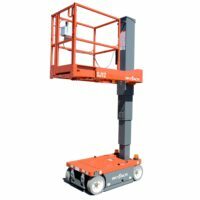 High Access Hire owns and operates an expansive range of high access equipment for hire. 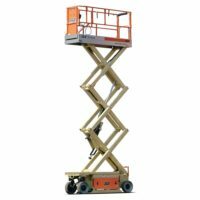 Our fleet of Elevated Work Platforms include the very latest technology and are crucial in providing safe access to assets located at height and in difficult to reach places. 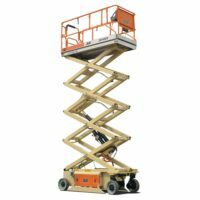 With a quality service philosophy, we can assure you of the highest standards in customer service, efficiency, safety and machine reliability. 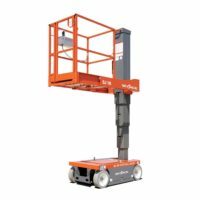 Our experienced staff will ensure you are supplied with the right equipment to accomplish your job, with the option of hiring one of our fully trained operators. 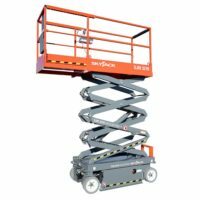 By putting safety and reliability at the forefront of our priorities, High Access Hire has become a trusted partner to many clients throughout Australia. 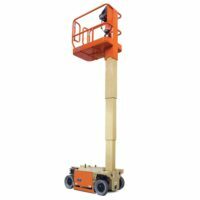 We are continually expanding our range of equipment and services to provide our customers with excellence in working at height capabilities.